Recently Santa Anna’s Scottish Rite patent has been located in the collection of the Chancellor Robert R. Livingston Masonic Library of the Grand Lodge of New York. More details may be found at the website of the Livingston Library and the artifact record. 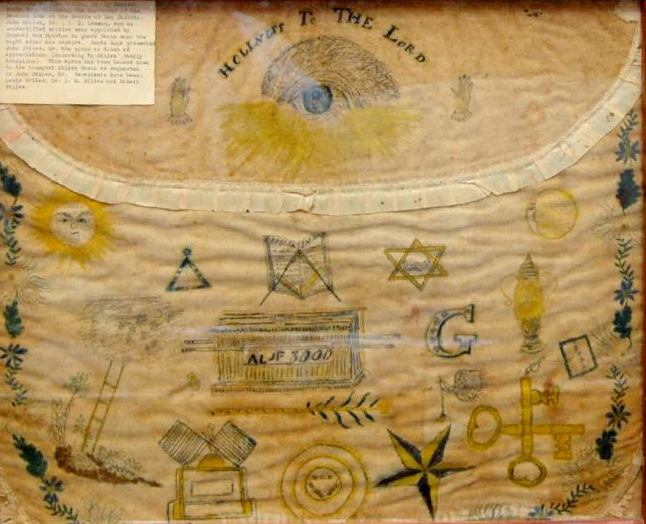 But while Santa Anna’s Scottish Rite patent may reside in New York City, his Masonic apron (seen below) resides in, of all places, Broken Bow, Oklahoma. At the stated meeting we will hear the story of the circuitous journey of this Masonic relic. Attendees will also be able to view the apron itself. Following the meeting we will be journeying to the site of Doaksville, which was a prominent town in Indian Territory during the early nineteenth century, and also the location of the former Doaksville Lodge No. 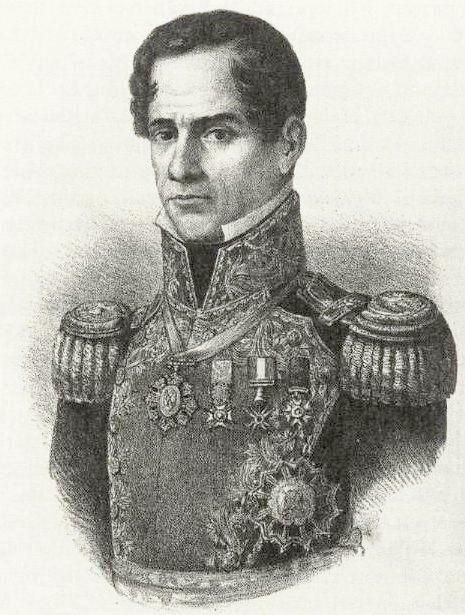 2, A.F. & A.M. More information about the Doaksville archeological site may be found at the website of the Oklahoma Historical Society. The article “History of Doaksville Lodge No. 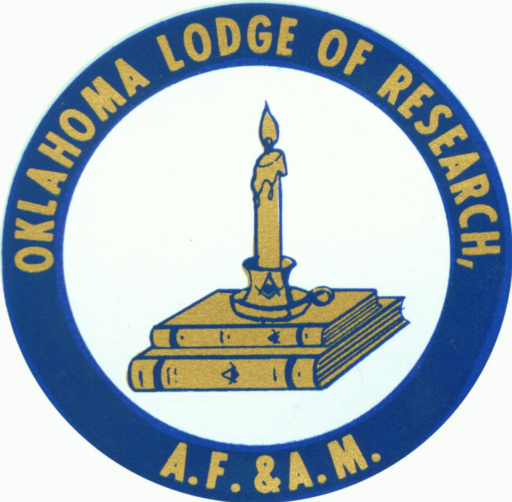 2” may be found in Volume I of the Oklahoma Lodge of Research.